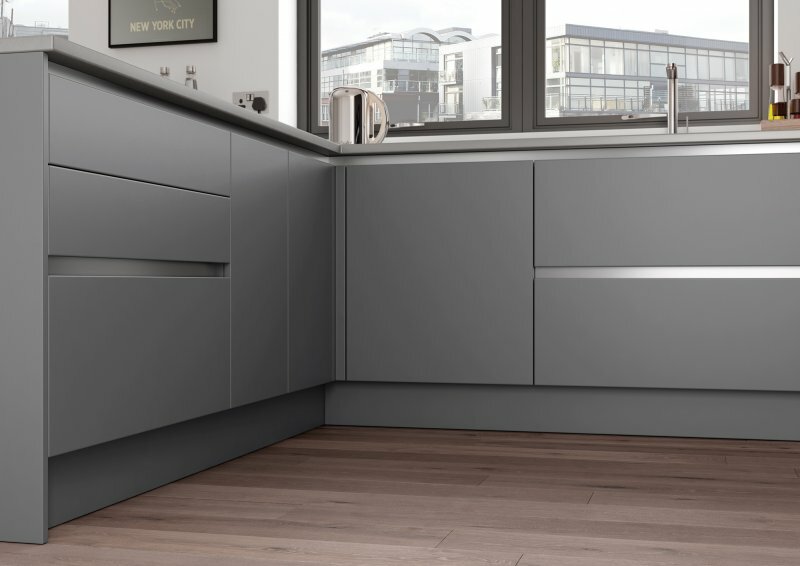 Its strikingly simple design coupled with its super smooth finish makes Zola matte the perfect choice for those wishing to achieve that high end designer look. The integrated linear pull handle gives an on-trend minimalist look. 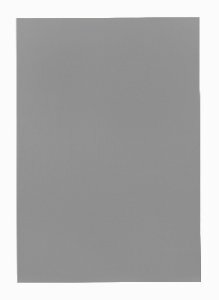 Zola matte is an 18mm MDF slab door finished in super matte PET lacquered laminate. 1mm colour matched ABS edging is applied using colour co-ordinated PU adhesive. 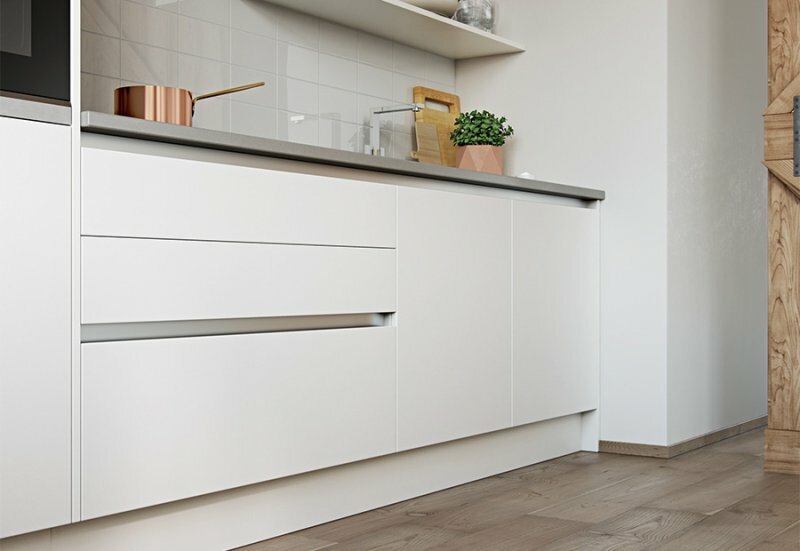 This door is available in White, Light Grey, Porcelain and Dust Grey. 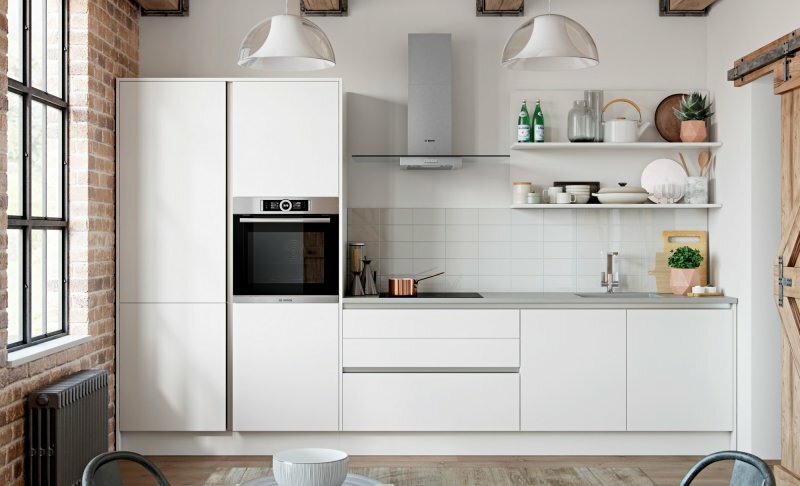 If you want a kitchen with a real contemporary edge, look no further. 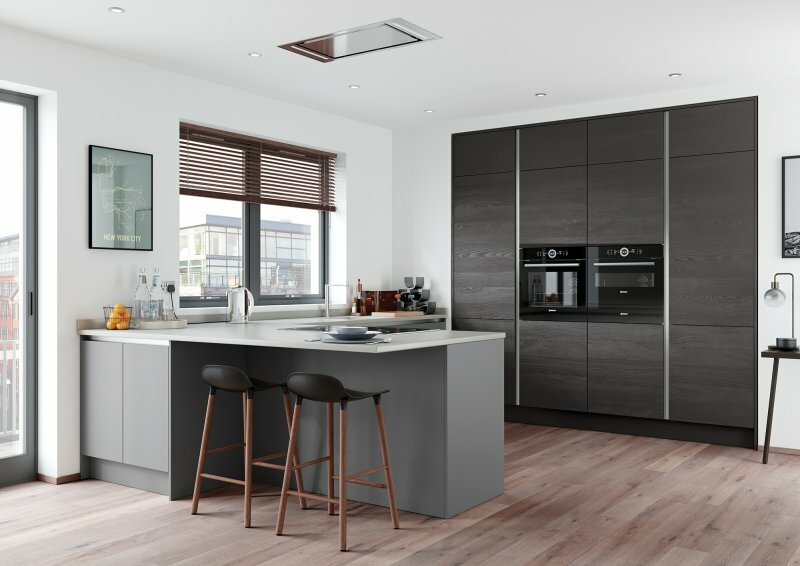 The Zola Matte range is the perfect choice for creating a high end, minimalist look with its stylish integrated handle. Mix and match different textures.